Welcome to the companion website for the Spencer and Zeller, et al. 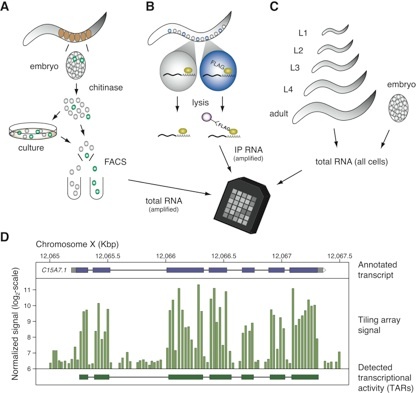 2011 modENCODE Genome Research article. See each page for a description of the data. For questions or comments, contact or .